Sharon is an expert at turning knowledge into action. Our habit creation strategies work for dozens of habits including safety, health, productivity, leadership, stress, relationships, and happiness. We work with individuals and with corporations through workshops, consulting, key note addresses, and coaching. The CHWA is the first and only non-profit trade association representing employers, affinity groups, insurance companies, third party administrators, health insurance agents, consultants, corporate wellness companies, enrollment firms, technology companies and other industry participants. The certification reflects Sharon’s commitment to health, wellness, disease prevention, and management for employers, employees, and their families. Developed and tested at Harvard Medical School, CBT-I has been proven in head to head studies to be more effective at treating insomnia than sleeping pills. Sharon is certified to conduct this 6 week course that helps people fall asleep faster, spend less time awake, and get more sleep. 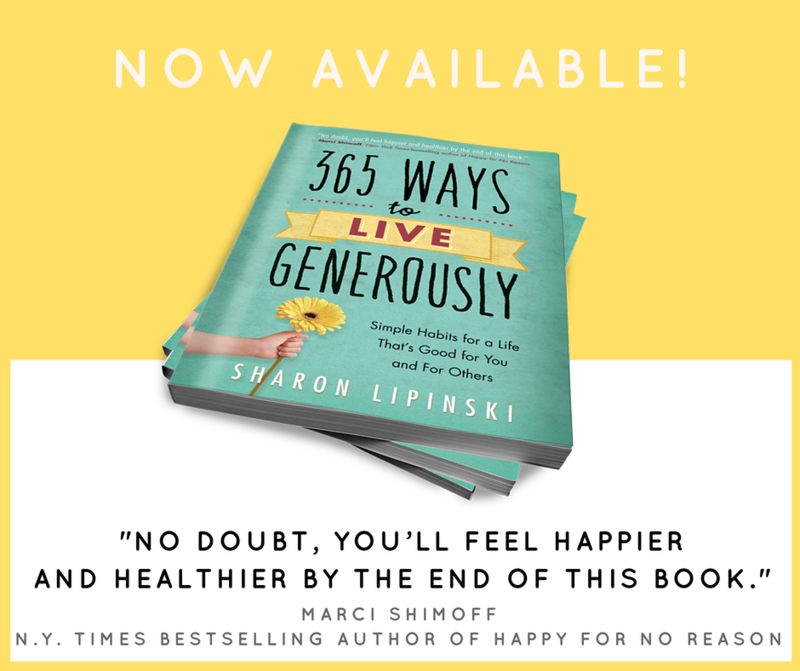 365 Ways to Live Generously: Simple Habits for a Life That’s Good for You and for Others provides actionable, easy to implement guidance and helps you do all the things you know you should do the only way it really happens…. By doing it. Over and over. Until it becomes a habit. The habits in this book were carefully chosen to help you create a life where you are healthy in body, mind, and spirit; where you have deep relationships with family and friends; where you get more done and experience less stress; and make the world a better place with powerful philanthropy. Change Gangs: Virtual Giving Circles help people make small donations that make a big impact. 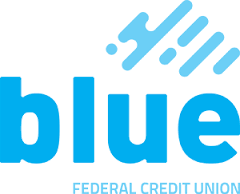 We pool our small donations ($25/month) with the donations of other people who care who also care about the same cause. We become your donation team. Members suggest charities for us to consider, our donation committee researches those charities, and then you vote on which charity you think is going to make the biggest difference. The charity who gets the most votes receives our group donation. If you want to know that your donation is going to the right charity, that your donation is going to be used in the right way, and that it’s going to make a big difference, then choose your cause and join! I am the nationwide expert on Giving Circles and have created the largest electronic repository of information documenting the tools, strategies, and accomplishments of some of America’s 800 giving circles. 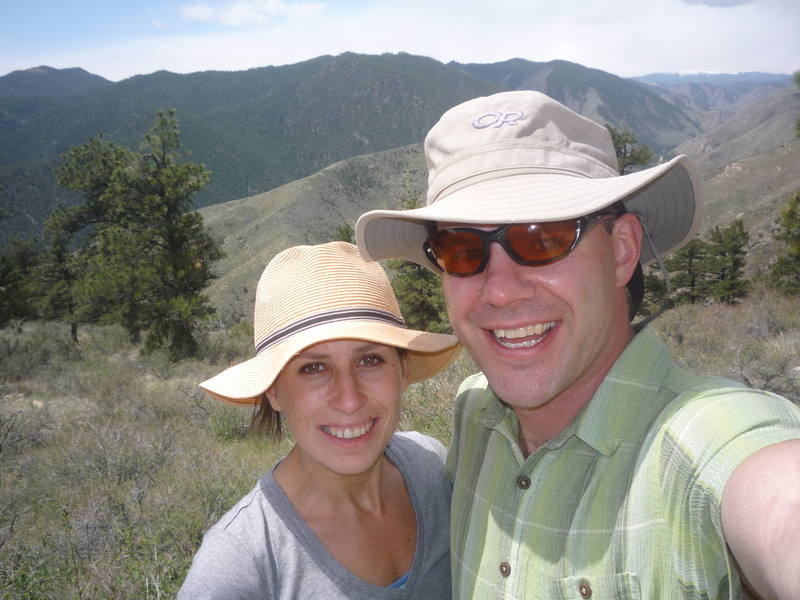 Me and my husband on our wedding day hike. I learned about giving from my mom. Her first instinct in any situation was to ask, “How can I help?” And for her, it wasn’t just a rhetorical question. If you were carrying a big box, she’d drop everything to help you. If your car was stuck, she was out there helping you push it. If your kid needed to learn how to drive a stick shift, she was at your door next weekend picking up your daughter to head over to a vacant parking lot. If she saw you admiring a knick knack, it would show up on your door step next week. My mother loved giving, and people loved her for it. But even though I grew up with this great example, I didn’t always live up to it. In fact, it even took me a long time to realize that I wasn’t, and I had to follow my own rather long and circuitous path, before a man I hardly knew helped me realize that I wasn’t giving as much as I could and really wanted to. After I graduated from college as an English Literature major, I ended up in New York City working for the technical support department at an accounting firm. I was the person you’d call when your computer wasn’t working. Now, I didn’t know anything about computers, but I figured out enough to do my job. Then, September 11th happened. That morning, I was on the subway on my way to work and was traveling right under the World Trade Centers when the first airplane hit. By the time I got into the office, my co-workers were glued to the t.v. where we watched the towers eventually fall. I thought about all those people who did what I did that morning— get up, get ready, go to work. Only they weren’t coming home. Without any warning, their lives were over, as mine could be at any moment. I decided I’d better start doing something that was important to me so that I wouldn’t regret all the things I hadn’t done if I died unexpectedly. I considered a number of things, and when they didn’t quite work out I ended up working with my mom in the mortgage business. It wasn’t long before I forgot my lesson from September 11th. It was an incredibly high pressure job. Day in and day out. 60 hours or more a week. It’s no wonder I started having panic attacks. I’d wake up, and I couldn’t catch my breath, my heart was racing, and I’d put my hand on the bedroom wall behind me to reassure myself that the world was still real. I lived with that for about a year before I heard myself say, “If I have to do this for the rest of my life, I’d rather kill myself.” Warning bells started going off in my head, and I realized I needed to make a change. So, I shut down my practice, without knowing what I was going to do next. I had been working so hard for so long I didn’t even know who I was anymore. I didn’t know what I liked to do, and I certainly didn’t know what I should do next. So, I spent the next two years “discovering” myself. I went on spiritual retreats and meditation retreats. I read, I listened, and I traveled. And I still didn’t know. I had this idea that spending a month alone looking out over the stormy ocean would be just the ticket, so I rented a house in Newport, Oregon for the entire month of November. While I was there, I would walk my dogs past the corner convenience store and chat with the older man who was living as a care taker. The store was closed because there weren’t enough tourists in November to justify keeping it open, and he was always alone. We’d chat for a few minutes before I continued on my way, and I learned a little about him and his story. I learned that he was a recovering drug addict whose family no longer spoke to him. I learned that he spent most of his evening watching t.v. And I knew he would be alone for Thanksgiving. Nervously, I invited him to spend Thanksgiving dinner with me at a Chinese restaurant. Honestly, I hoped he’d say no, so I could feel good for asking but wouldn’t actually have to do it. But he said yes, so I picked him up and we drove into town where we shared plates of sesame chicken and beef with broccoli while he talked about his kids. When I looked across the table, I didn’t see a man I barely knew. I saw a father who was proud of his kids. I saw a man who regretted his past. I saw a human being who rarely had an opportunity to talk with someone who cared about him and what was important to him. Taking him out to dinner was a small thing for me. $20 bucks. An hour or so of my time, but it was a big deal for him. And I suddenly realized, it really is the little things that make the big difference, and the little things can be done today, no matter how much time and money I had. This simple dinner with a stranger caused me to look back on my life. I realized I wasn’t living up to the example set by my mom. I wasn’t giving very much TO myself and I wasn’t giving very much OF myself. But I was a good person. I was honest, hardworking, and kind. Why wasn’t I giving? I think for the same reasons many of us don’t. I was so busy that sometimes I didn’t have time to even notice an opportunity to give let alone actually do something about it. I was afraid I’d do it wrong or be taken advantage of or look stupid. I told myself I’d do it later when I had plenty of time and money. That was about to change. I was going to discover how to make giving easy and doable as part of my daily life, because I was ready to be the person I wanted to be and have the impact on the world I wanted to have. I was tired of being afraid. I was sick of waiting for a perfect someday that was never going to arrive. That’s the moment I devoted my life to discovering how to be more generous on a daily basis and to inspire others to be more generous, too. I went on to start Change Gangs: Virtual Giving Circles to help people like you who like to support causes you care about but feel like your donation is too small to make a difference, don’t have time to research a charity before you donate, and wonder if your donation makes a difference. Virtual giving circles organize around different causes and you pool your small donation with other people who care about the same cause. That group becomes your donation team. Together, we make sure we’re giving to the right charity, that our donation is going to be used in the right way, and that’s it’s going to make a big difference. Yes, I might be one person and I might be small, but I am not alone. And you’re not either. Together, we will change the world.